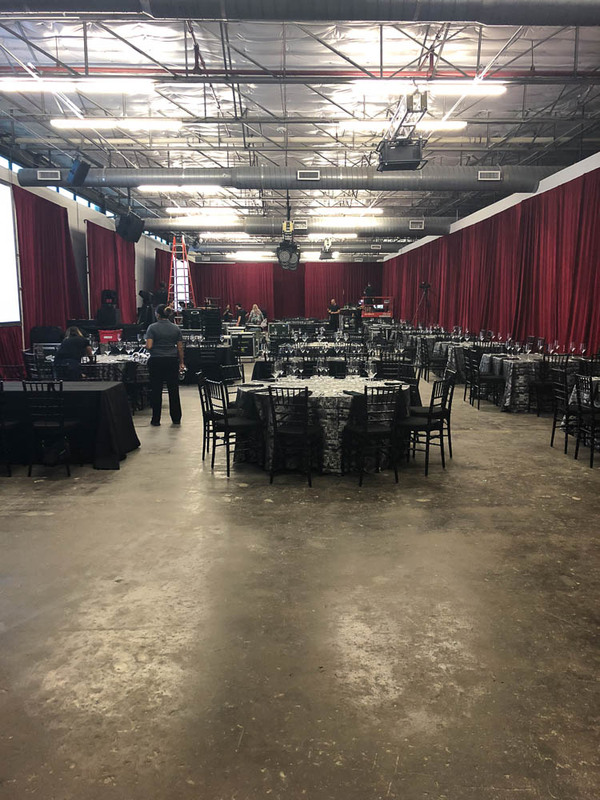 Dallas Contemporary celebrated their 40th anniversary this past September and BEYOND was there to celebrate along with them by helping to transform their space into a ruby room. The color ruby was chosen since it symbolizes the gift given for a 40th anniversary. 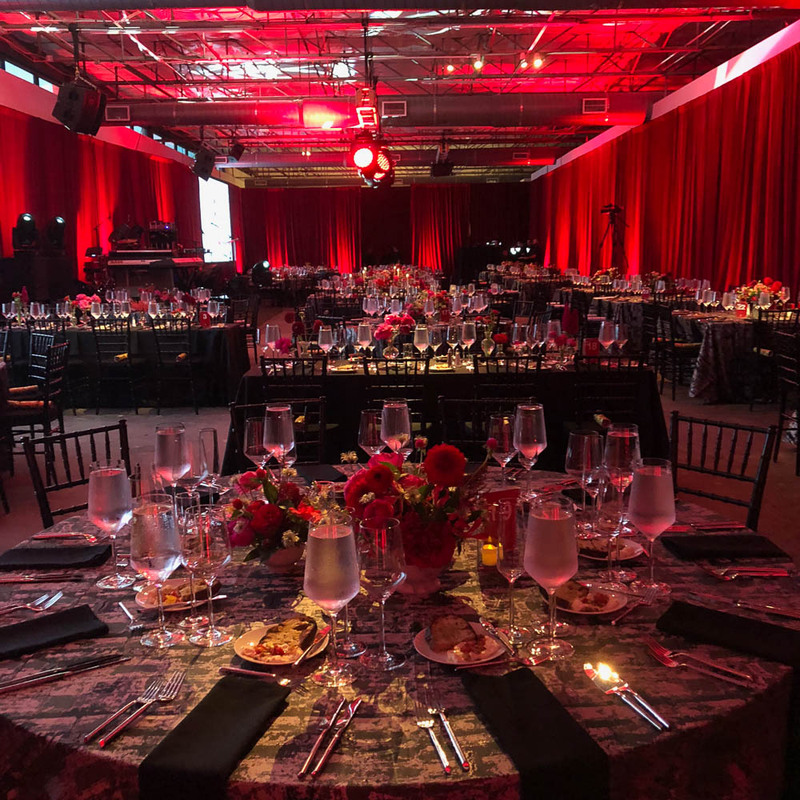 Driven by the design and planning of Jason Vadivia with Valdivia Ventures BEYOND was able to transform the room into a red hot event with our lighting. We rigged lighting from the ceiling and provided uplighting to illuminate the red draping. We pin-spotted the guests tables and provided stage lighting for that nights entertainment. BEYOND also created the audio-visual design for their 40th anniversary. 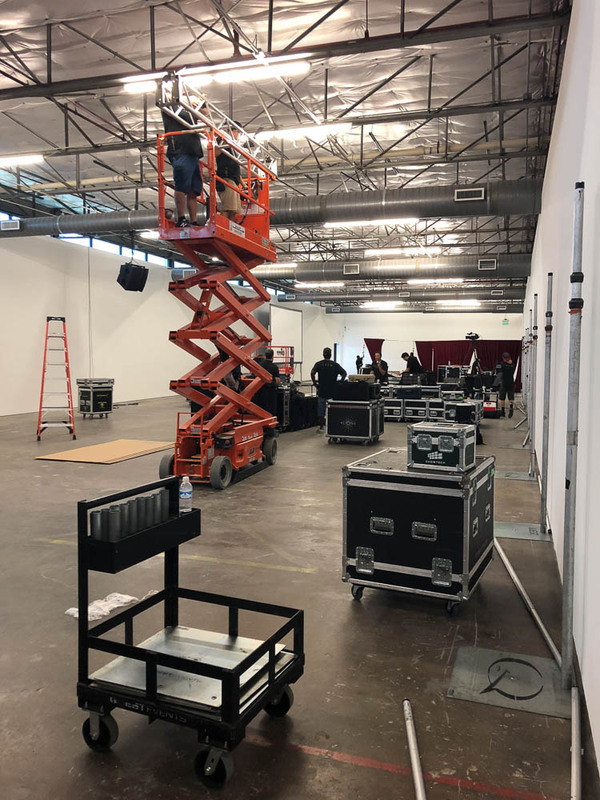 In order to do so we brought in screens and projectors with IMAG cameras to insure all the guests were able to see clearly the nights events happening on stage. To make sure everyone could hear speakers were placed throughout the venue so all attending could hear the speeches and entertainment throughout the night so guests were able to rock out to the live entertainment of Dallas native Erykah Badu. 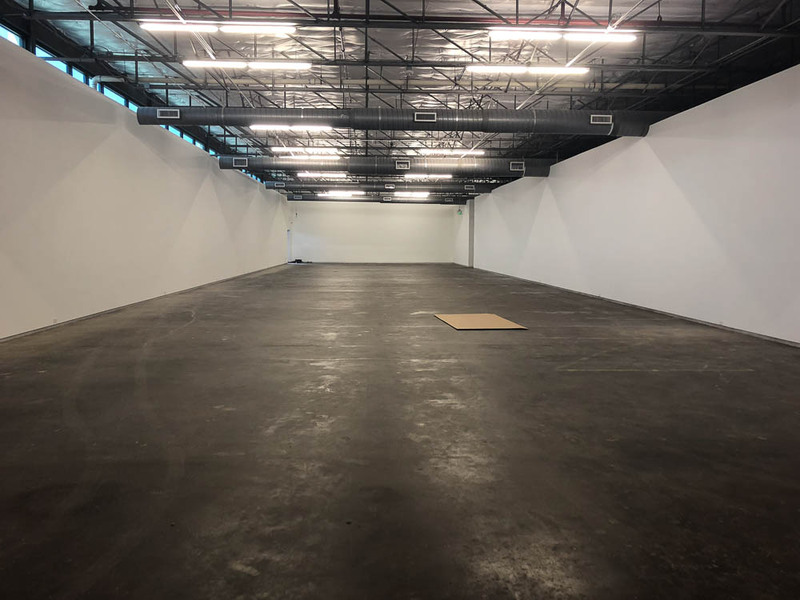 Take a look and see how the room was transformed from a blank canvas to a room worthy of celebration.